It was in 1954 that I first saw the three Lowca-built 0–6–0 side tanks working for the National Coal Board in Lancashire. 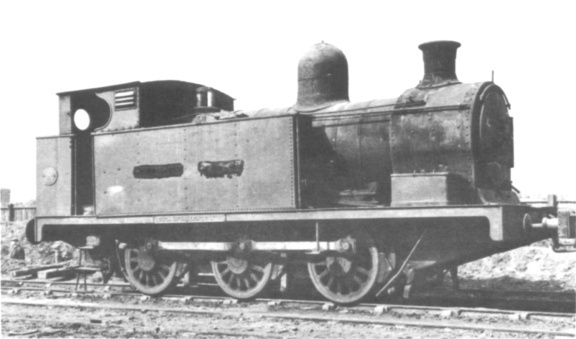 GEORGE PEACE (Lowca 245 of 1906) and T.B. WOOD (Lowca 233 of 1899) were at Gin Pit near Tyldesley in the Manchester Area, with JAMES LORD (Lowca 243 of 1903) at Bedford Colliery near Leigh in the Wigan Area. At that time all three were in black livery, the two at Gin in poor external condition in contrast to JAMES LORD which was polished from end to end. T.B. 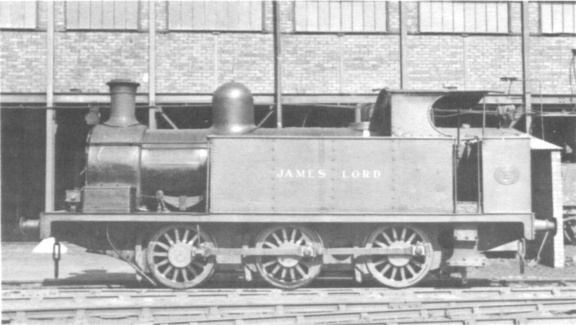 WOOD and JAMES LORD were similar but GEORGE PEACE was a special design with a larger boiler. All three had been bought originally by the Astley and Tyldesley Collieries Co. Ltd.
By the beginning of 1956 only T.B. WOOD was in working order, but it was not used very much as the Gin set–up was being run down. GEORGE PEACE was derelict in the yard and JAMES LORD had been replaced at Bedford by KIRKLESS (Nasmyth Wilson 442/92); the latter had been repaired at Parsonage and now had a very odd pale green livery. I thought this was the end, but no, the powers at Kirkless said that JAMES LORD could be repaired at Bedford using Wigan fitters. By May 1956 it was back in one piece waiting for the rain to let off so that painting could be carried out in the open. The Wigan livery of green saddle tanks and black cabs would not do, so blue was used instead. When JAMES LORD was ready for work again, Chanters Colliery was short of locos and asked for it, but Bedford sent KIRKLESS instead; to say the least the drivers at Chanters were not very pleased! Walkden had taken over the loco repairs at Gin and when T.B. 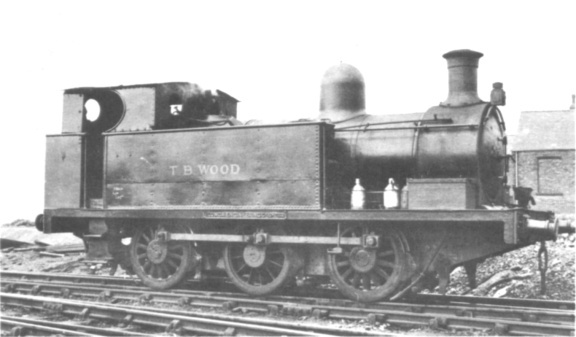 WOOD’s turn came in 1957, after a short stay in the shops at Walkden, repairs were stopped. Then in June 1958 it followed GEORGE PEACE (cut up at Gin in November 1957) to the scrap yard. JAMES LORD continued to work at Bedford until stopped with axle trouble in 1959; the centre driving wheels were removed but it was found that the damage was past repair, so ATLAS (Peckett 1177/09) was sent as a replacement. After standing in the yard for some time JAMES LORD was then cut up in December 1960, and Lancashire was almost Lowca-less!